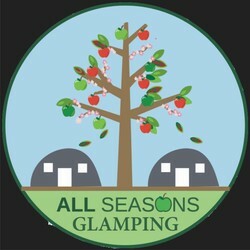 Glamping is a new word for a style of upmarket camping, for independent travellers who want to stay dry in the wet and get a good nights sleep in bespoke accommodation, and who enjoy the glamorous outdoor life-style. It is a new way of living outdoors and a new way of enjoying the outdoors, with furnished camping. 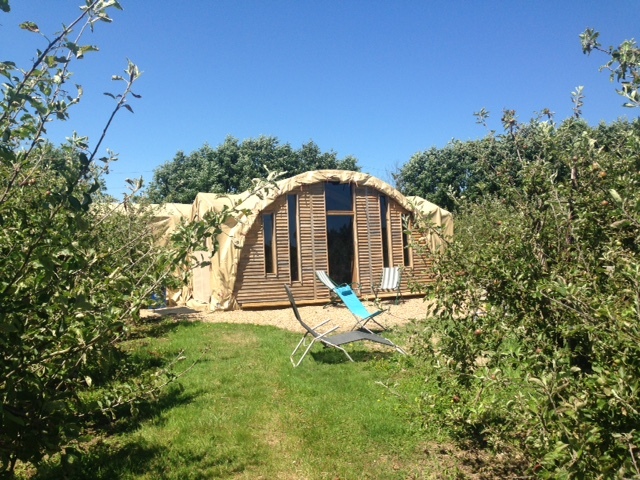 There are often additional facilities on site and personalised packages available to suit individual requests. The accommodation is often in designer Tents or Hospitality units within a resort style site and have cooking facilities and warm showers / toilets. Excellent service and facilities to die for.. a great location. They always say it but you really cater for the away from it all feeling.. Congratulations. !